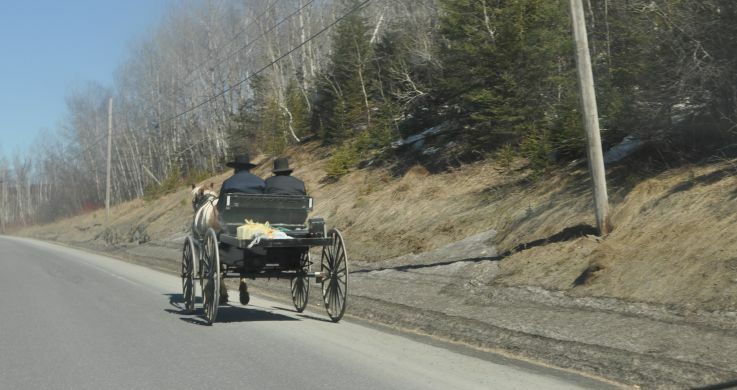 Home Everything Amish Plain Culture 5 Recipes That Use Coke: Coca-Cola Meatballs, Coca-Cola Pie, and More! 5 Recipes That Use Coke: Coca-Cola Meatballs, Coca-Cola Pie, and More! So, you want to find something else to do with Coke besides guzzle it? You can use Coke and all its sugar sweetness in cakes, breads, rolls, and even as a meat marinade. 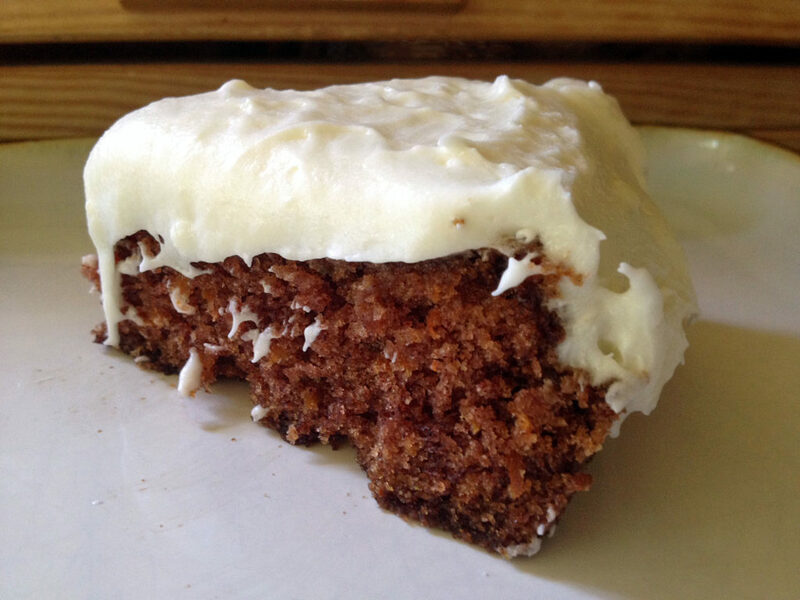 Let’s look at some of the tastiest Coke creations on Amish365! MENNONITE COCA-COLA CHICKEN: How about some chicken cooked in Coke? Click here for the recipe! COCA-COLA PIE: I love this amazing pie. I wonder if eating a Coca-Cola pie would be breaking the spirit of my Coke habit kicking? Click here for the recipe. 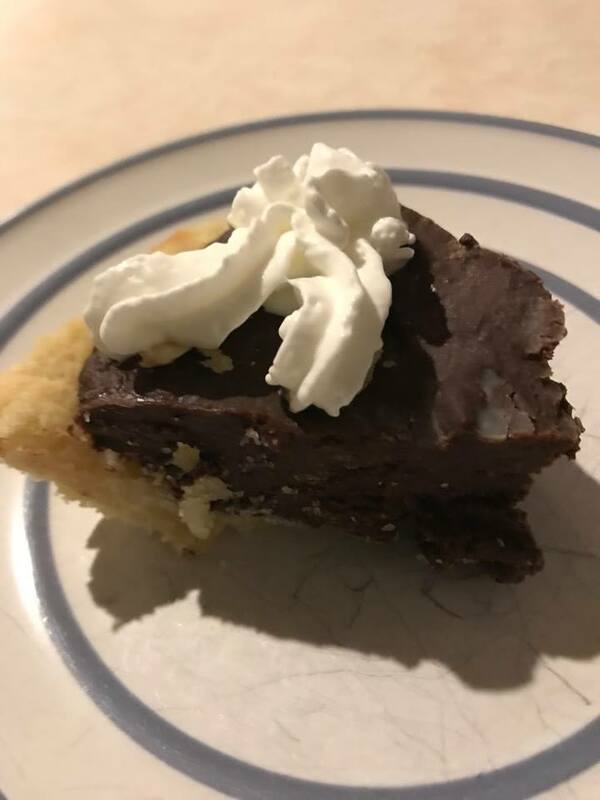 COKE SALAD, COCA COLA CAKE, AND PEPSI PORK CHOPS– These are two recipes on Patricia’s Patchwork Quilt site and one on another site, man, the Coke Salad is intriguing. Healthy? Salads usually are…click here for the cake and the salad recipes! COCA-COLA MEATBALLS: Wow, I’d love to try these! Our friends at RecipeLion posted this recipe, check it out here. 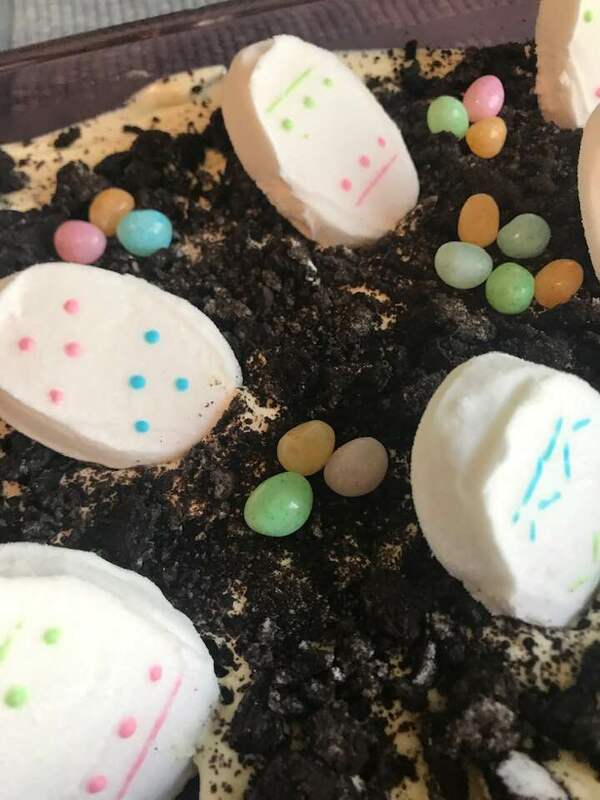 Trending Recipes 3-10-19: Amish Country Casserole, Rhubarb-Custard Pie, Brown Sugar Chewies, Easter Crunch Eggs, and More! I received your second submission and I still can’t open the coke salad or cake recipe. 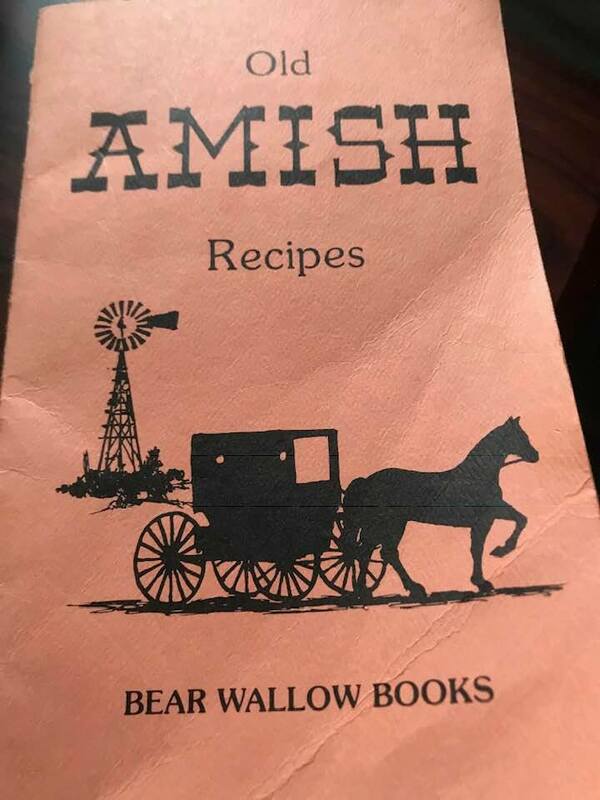 It substitutes the coke pie recipe. The meatball and pork chop recipes open, just not the ones listed. Oh well, thanks for trying! 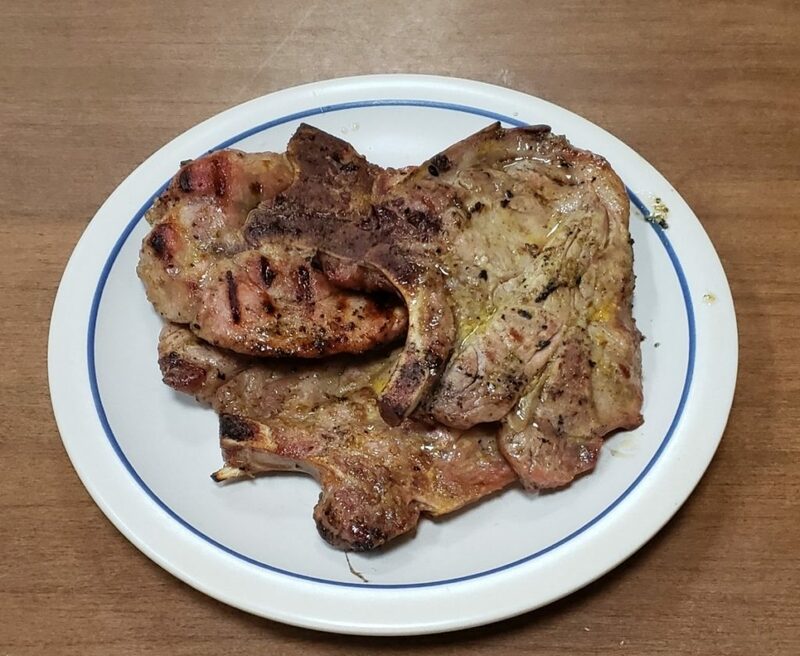 Pie continues to show in both areas – no cake, pork chops or salad.